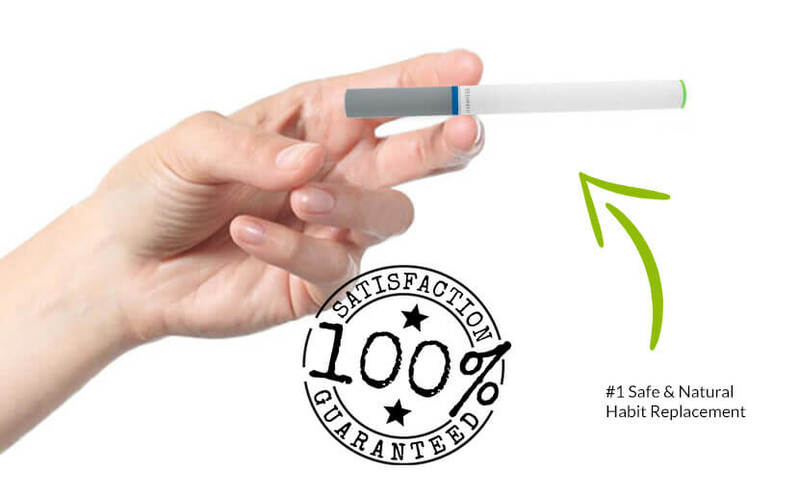 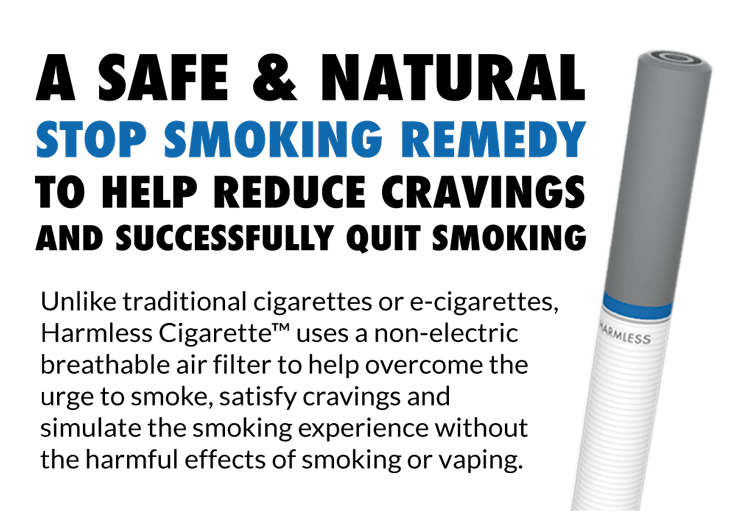 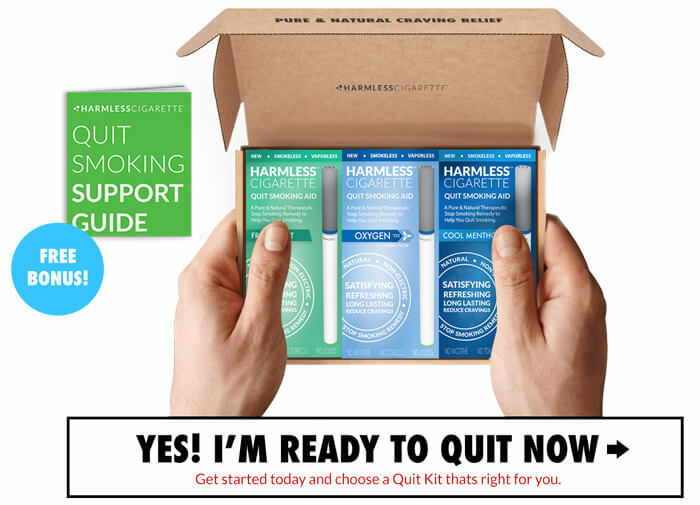 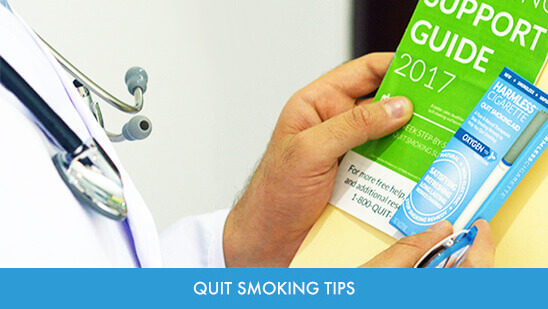 The Quit Kits promote various therapeutic remedies to help make quitting easy. 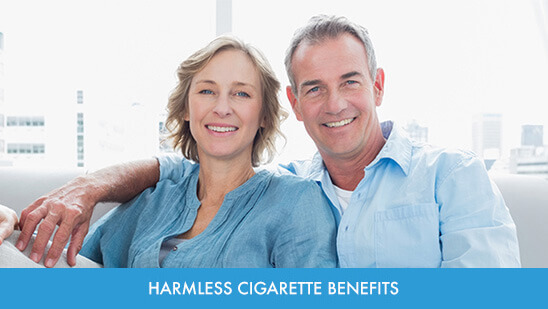 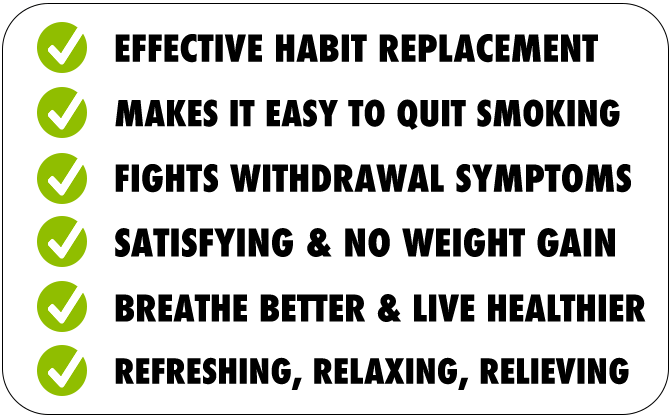 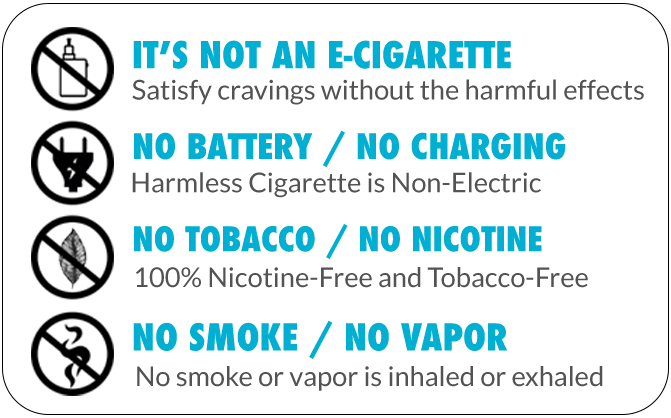 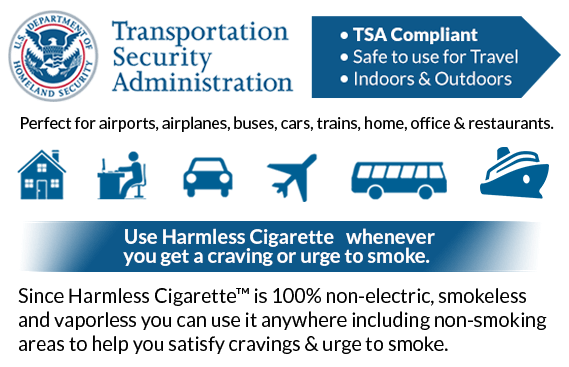 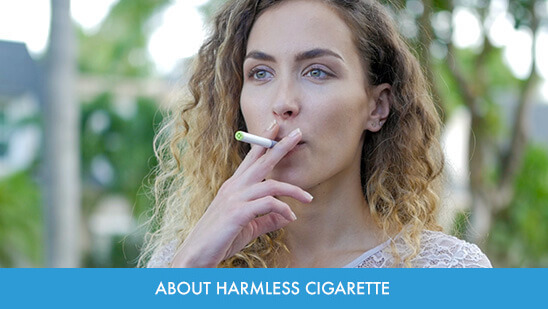 Harmless Cigarette™ helps you overcome the urge to smoke, reduce cravings and satisfy hand-to-mouth gestures associated with smoking. 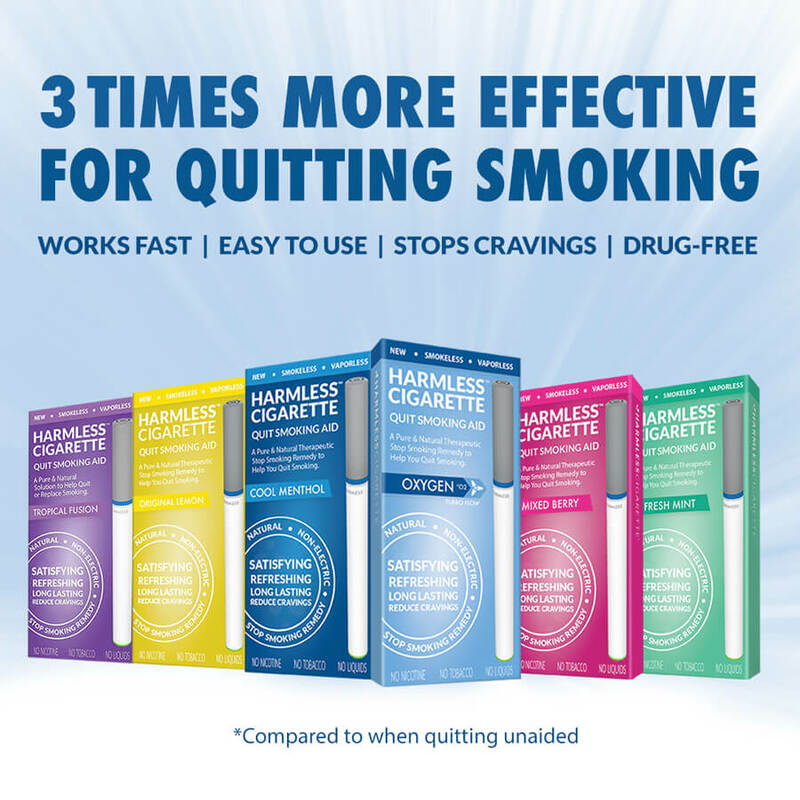 The only product that helped me quit. 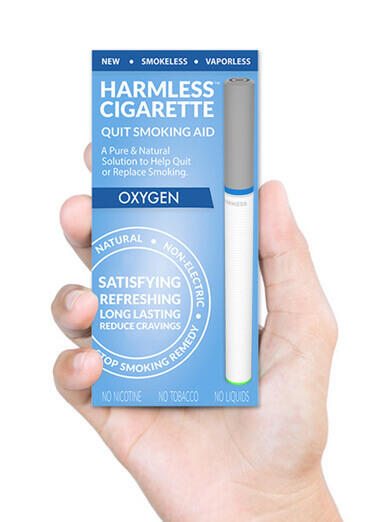 I can finally breath again!